Oak Hills School District officials say they used state grant funds to buy the Raptor Visitor Management System. 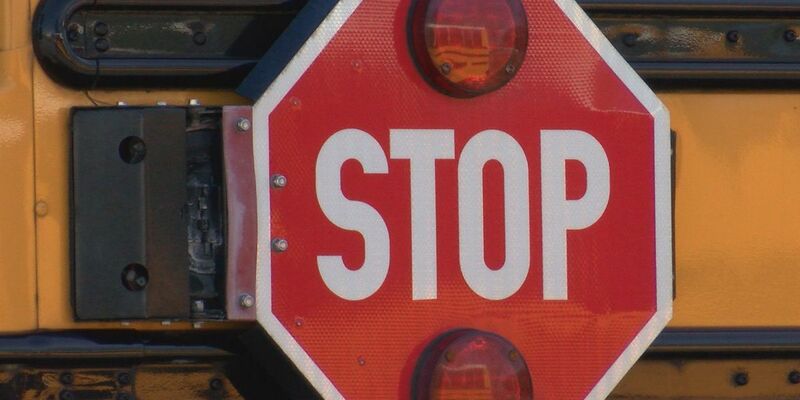 CINCINNATI, OH (FOX19) - Oak Hills School District says they’re taking measures to improve safety and security at their schools. District officials say they used state grant funds to buy the Raptor Visitor Management System. Visitors will be required to provide an official ID to be allowed access to areas outside the main office, officials say. The IDs such as driver’s licenses, state IDs or passports will be scanned or manually entered into the Raptor system, they say. The system will check the ID against the national registered sexual offender list to ensure offenders aren’t entering school property, officials say. Raptor, they say, checks the visitor’s name and date of birth for comparison with the national database, and is the only database checked. No other information is gathered or recorded, they say, and the information is not shared with anyone outside the school. Once entry is approved, the district says, Raptor will print a badge that identifies the visitor, the date, and why they are there. That badge must be worn at all times inside the building. Parents or guardians without government issued ID can have their identification manually entered to be screened, the district says. Anyone dropping off items to the main office will not need an ID. The new system will begin April 23.